What’s the best way to study for SOLIDWORKS certification exams? One of the most common questions we receive regarding SOLIDWORKS certification is ‘What’s the best way to study for an exam?’, our first suggestion is to direct users to MySolidWorks.com where they can find all things SOLIDWORKS. MySolidWorks enables you to be more productive by connecting you with relevant SOLIDWORKS content and services anytime, anywhere, and on any device. 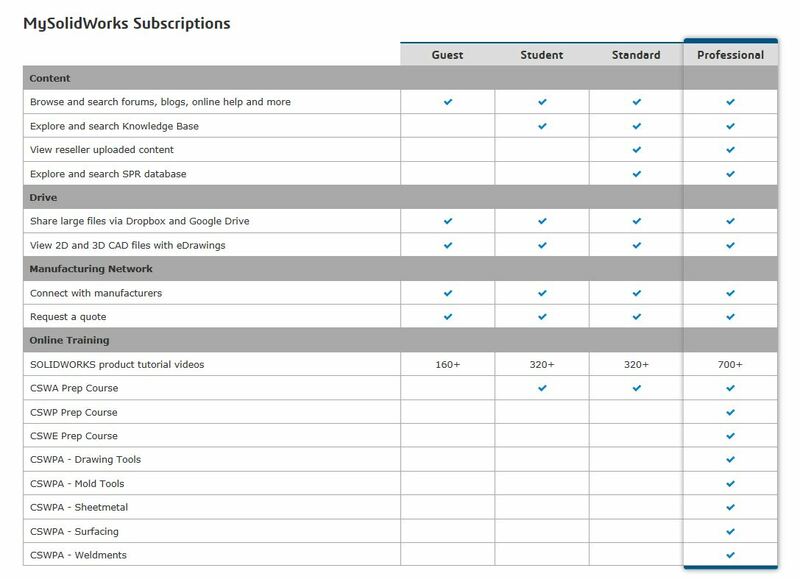 MySolidWorks is available to everyone and access to the different subscriptions range from free to a paid annual add in. Increase Your Ability to Become SOLIDWORKS Certified with MySolidWorks MySolidWorks Standard (exclusively for SOLIDWORKS users on Subscription Services) now includes access to preparation materials to help users prepare for taking the Certified SOLIDWORKS Associates Exam (CSWA). Since introducing the CSWA program on MySolidWorks, users who completed the preparation course have experienced a 20% greater success rate of passing the exam on their first try, than those who have not reviewed the preparation materials. In addition, MySolidWorks Standard gives you access to more than 600 product tutorial videos, online storage services for sharing designs, and a worldwide network of manufacturers who can help bring designs to life. How to access your MySolidWorks Customer Portal: Start preparing to be a Certified SOLIDWORKS Associate now or enhance your SOLIDWORKS skills with online product tutorial videos. Simply click here and log in or join. How to access your SOLIDWORKS Exam Coupon Codes: These coupon codes are only available to SOLIDWORKS customers that have current Subscription Services. Follow the 4 steps in this blog to access your coupon codes. 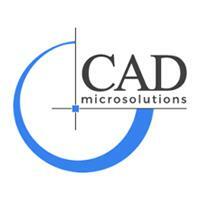 For more information on SOLIDWORKS or Subscription Services with CAD MicroSolutions, please email me at mkhan@cadmicro.com or give me a call at (416) 775-9715.